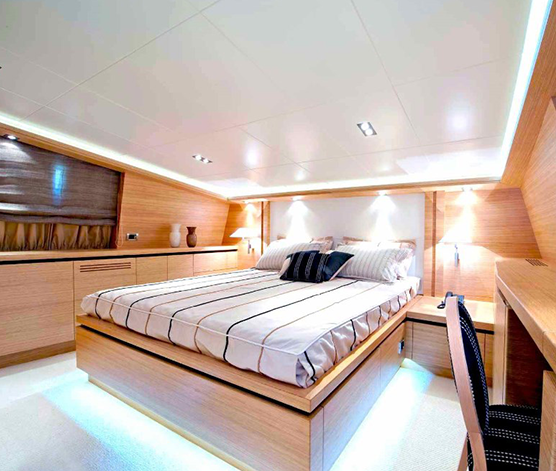 Luxury motor yacht ‘HELIOS’ (God of the sun) is a spacious and luxurious large superyacht built by OceAnco. 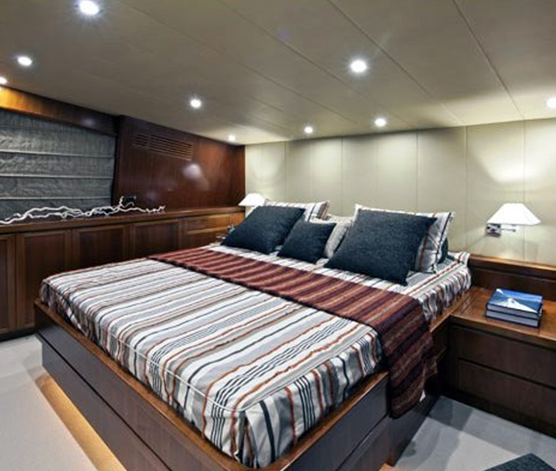 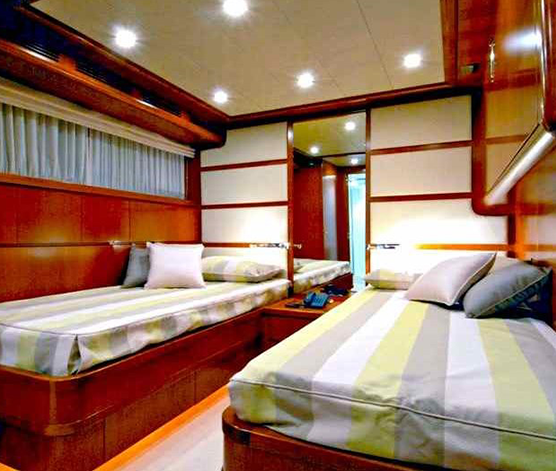 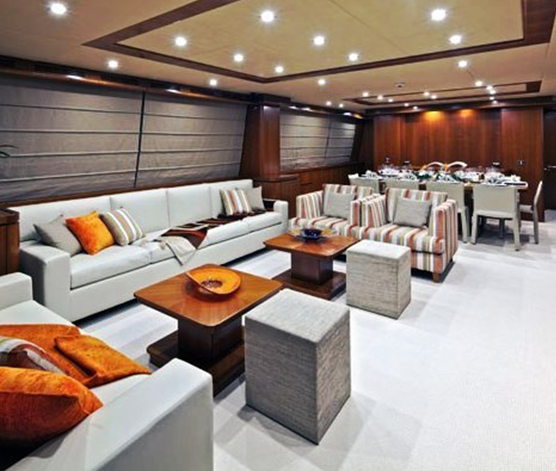 M/Y HELIOS is a generous 193,91 feet (59,10 meters) in length and she has a beam of 34,50 feet (10,50 meters). 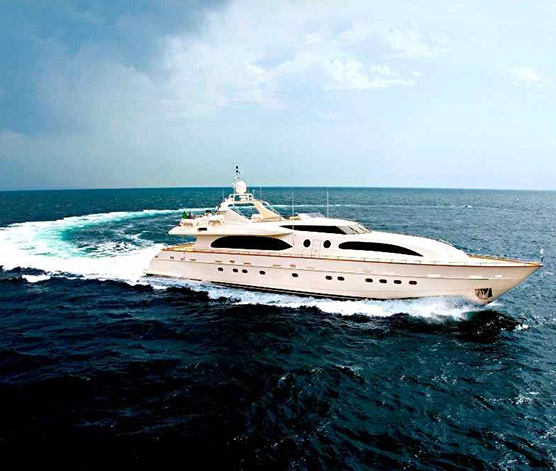 One of the better luxury yachts worldwide, HELIOS is available for select charters in the Mediterranean and Caribbean cruising areas. 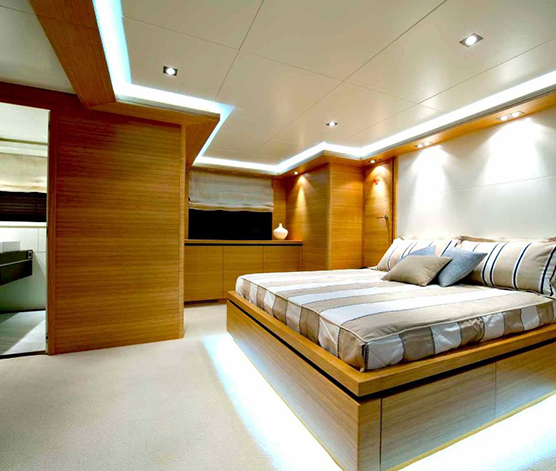 From the motor yacht’s enormous master suite, to her fantastic sun deck, guests are treated like royalty to rock stars, day and night. 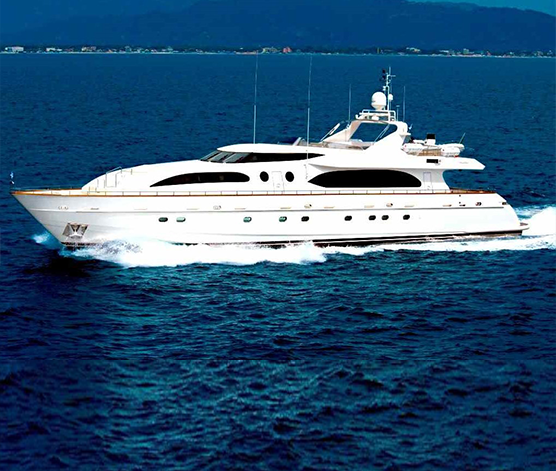 Delivered by the OceAnco Shipyard of Holland in 2001, M/Y Helios has already a multi million dollar refit inside & out and she makes an ideal yacht for a luxurious yacht charter vacation.